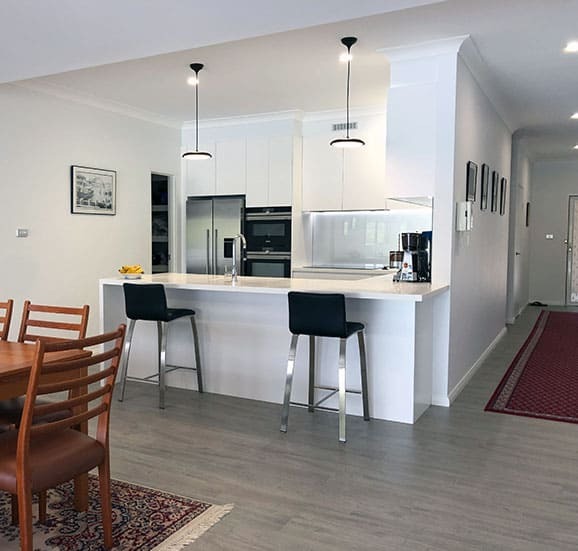 Have you been searching the internet for “kitchen renovations near me in Sans Souci?” If you’re looking for kitchen renovations, close your browser and pick up the phone! 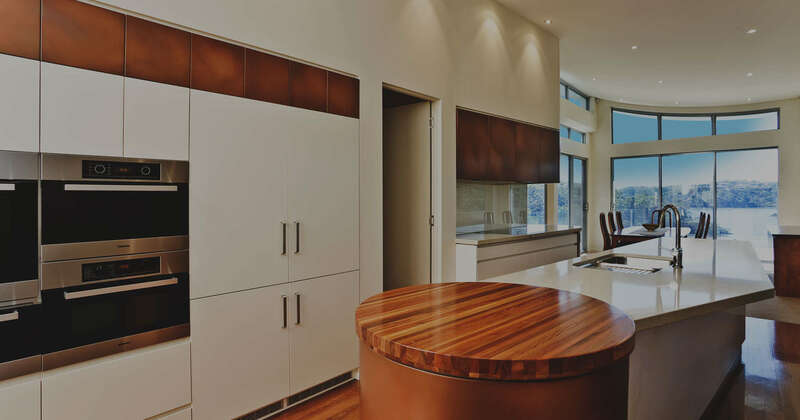 The answer to the best kitchen renovations Sans Souci has to offer is Cummins Joinery. 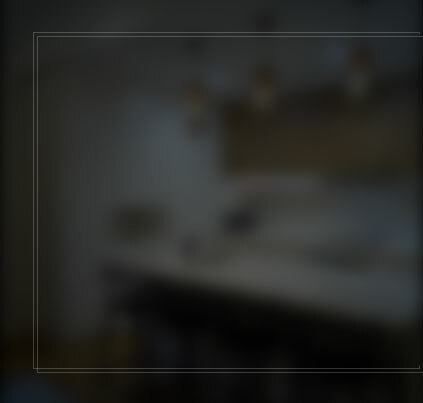 At Cummins Joinery, we take care of the entire kitchen renovations process, from the initial concept to design and installation. We will work closely with you to ensure an affordable, stress-free approach to kitchen renovations in Sans Souci. Our renovations always start with a conversation between you and our expert designers. This ensures that any ideas you have are brought to the table, and it also allows our design team to provide some inspiration of their own. Whether you want to be heavily involved or you want to sit back and relax, our designers are ready to help you. 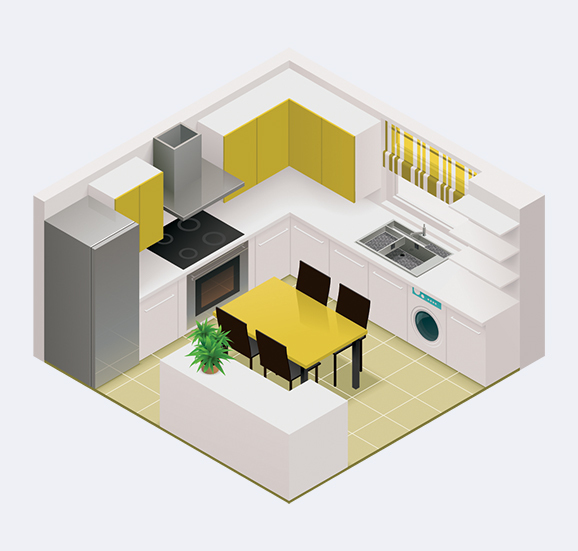 Once your kitchen design has been agreed on, we will go to work to bring it to life, providing manufacturing and installation services for your kitchen renovations. 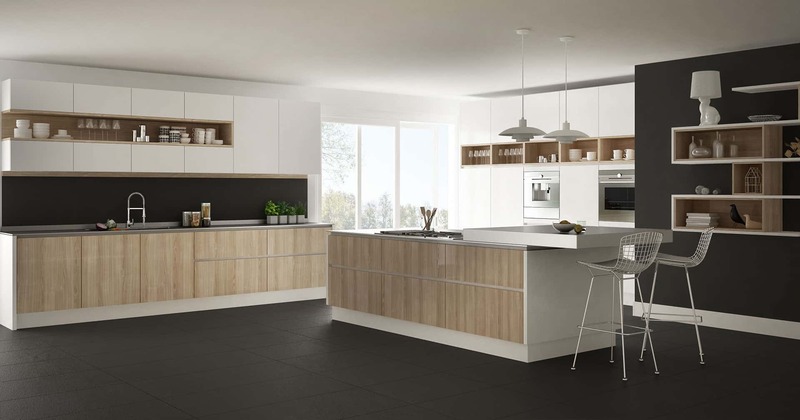 The end result will be a beautiful kitchen that you love to be in! 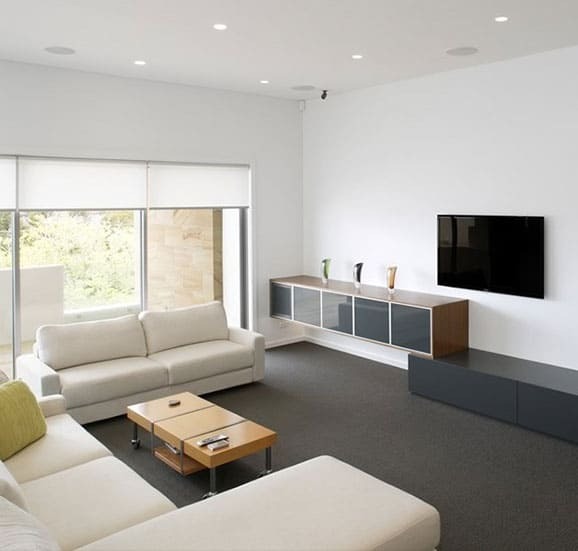 If you’re interested in other home and office renovations, our team can help you with those too. In fact, we provide a professional office renovation service that you are bound to love. We will take all the necessary steps to ensure your office looks great and functions well for maximum efficiency. 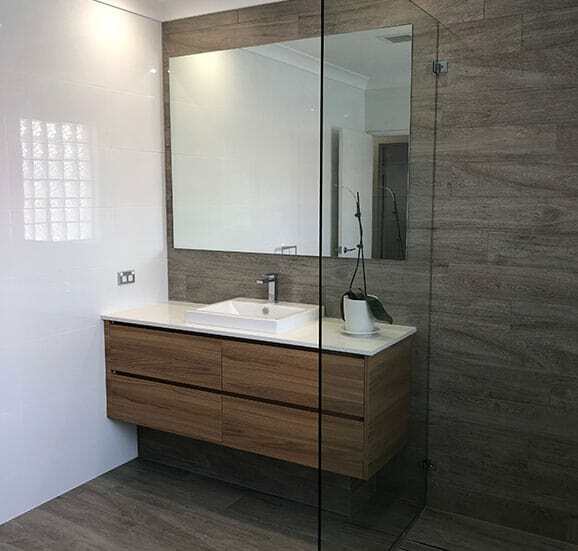 Create the bathroom of your dreams with the team at Cummins Joinery. When it comes to bathroom renovations, Sans Souci residents can rest assured that we will complete a high-quality job. 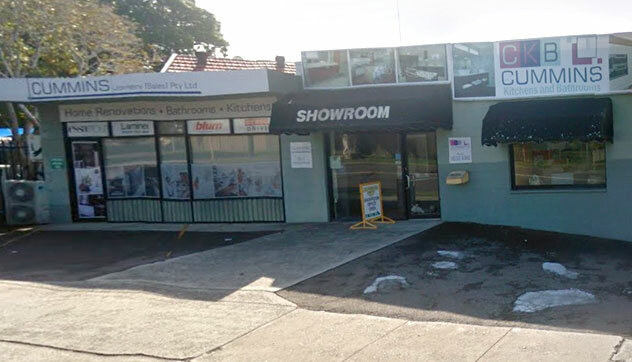 Cummins Joinery offers bathroom renovations in Sans Souci regardless of your budget, meaning you don’t have to pay too much to enjoy the very best. Ask us to create the perfect bathroom for your home today. 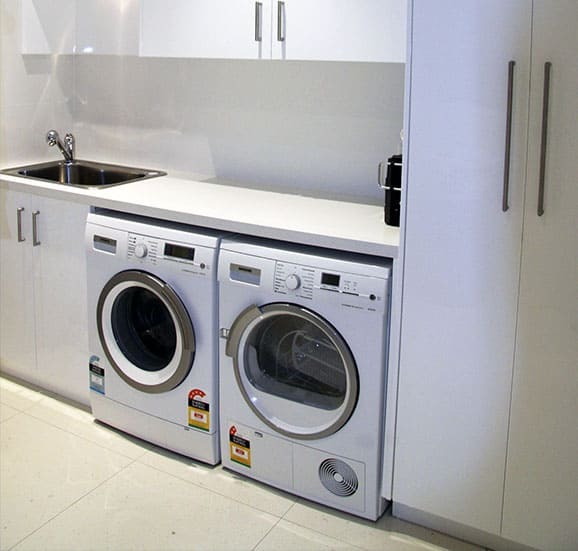 While you’re renovating your kitchen and bathroom, complete the trifecta of wet area renovations with a brand-new laundry. 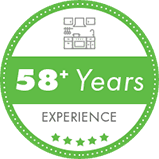 Our laundry renovation services are guided by the same principles and philosophies, meaning we will bring the same experience, attention to detail, and great results to your laundry. 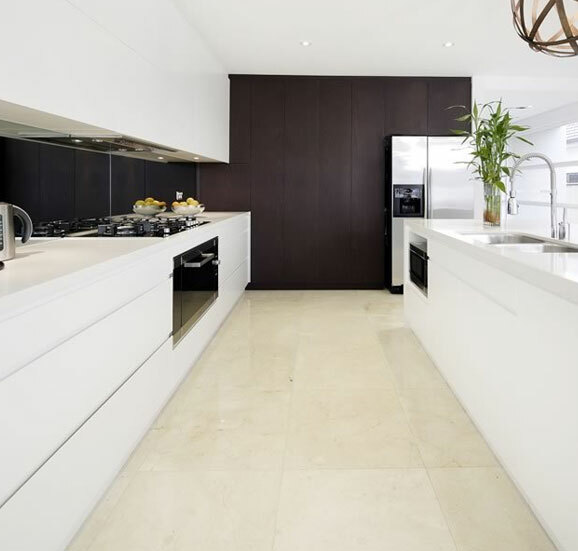 Interested in the best kitchen renovations Sans Souci has to offer? Need a brand-new bathroom? 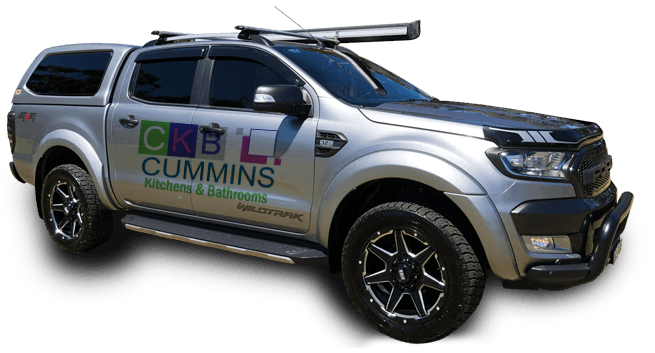 Talk to Cummins Joinery today! Call 02 9533 1066 or contact us online.